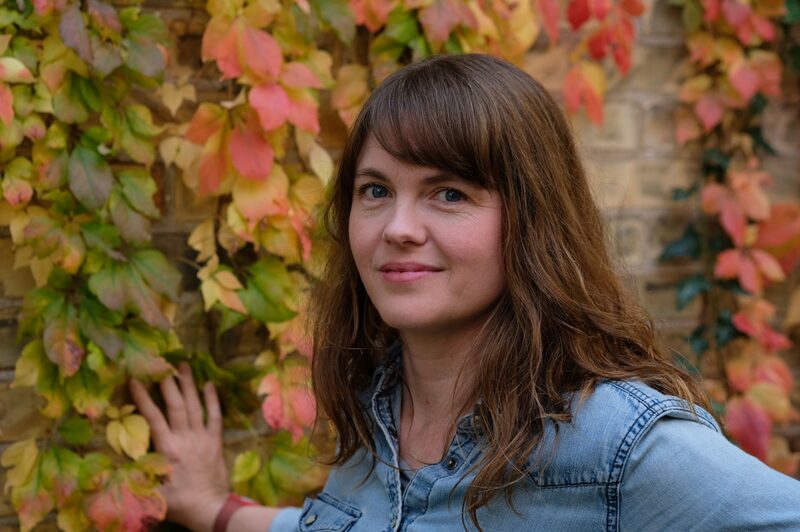 Emily Urquhart has been appointed Wilfrid Laurier University’s Edna Staebler Writer in Residence for the winter 2018 academic term. The appointment comes following an intensive hiring process spearheaded by the Edna Staebler Writer in Residence Committee. Urquhart will be starting her residency on Jan. 15, 2018 and will spend ten weeks at the Waterloo campus and one week at the Brantford campus. “The writer in residence program has been running for five years and is funded through a general endowment from the Edna Staebler estate,” Jenny Kerber, English professor at Laurier and Chair of the Edna Staebler Writer in Residence Committee, said. This sentiment was also echoed by professor Jenny Kerber, who believes that the Writer in Residence program is a rare opportunity for students to have their writing professionally critiqued. Urquhart also happens to work in the same genre as the late Edna Staebler, who founded the Writer in Residence program. “Urquhart’s book Beyond The Pale combines research in science and folklore with albinism. As a result, personal stories can be made more appealing to a wider audience,” Kerber said. In addition, Urquhart has an extensive journalism background having obtained a B.A. from Queen’s University and graduate degrees in folklore from Memorial University. Urquhart relocated to Kitchener-Waterloo by way of her husband’s appointment as a Professor at the University of Waterloo. Urquhart also noted her admiration for Staebler’s work and her ability to help writers within the Laurier community. “Foremost I love working with students and helping people write their stories,” Urquhart said. A characteristic which will likely serve Urquhart well given the gap in writing mentorship available in the community. “Most writers resort to having to complete a master of fine arts program, which is expensive and makes [writing] an impossibility for a lot of people,” Urquhart said. These residencies are also a good way to expose students and public communities to examples of successful professional writing. Urquhart hopes to continue her work on a book on the topic of late stage creativity and finish two essays she has been working on. However, her general goals are to raise awareness of the residency within the Laurier community and to be of service to eager students and community members. Staebler’s vision for the endowment was that all students would have access to professional writers. The success of the program has been made possible via the university’s diligence in the fulfillment of that vision. Urquhart initially just shared the news with her kids to contain any unwanted conversation in the writing and academic communities. However, as she prepares to formally step into her new role she hopes the position will be filled with dialogue, diverse voices and ethical writing, which is what continues to fuel the demand for creative non-fiction.